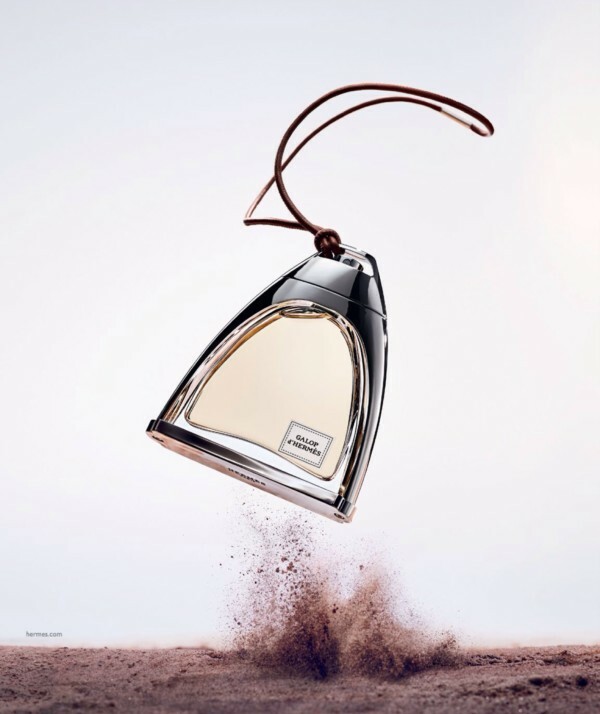 Is there any man or woman who does not wear perfume? 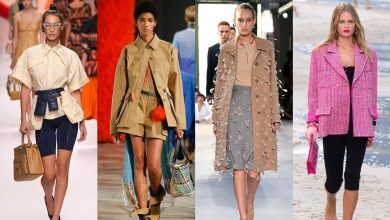 Both men and women do their best and spend a lot of money to look stylish and elegant on different occasions especially the formal ones. You may purchase catchy and elegant outfits and choose a stunning and expensive perfume to complement what you wear and impress others. But do you know that all of this is nothing if there is an unpleasant smell that comes out of your body and forces others to keep away from you? To look catchy and impressive is important, but what is more essential is to care about the smell of your body. To smell good means walking and talking confidently without feeling worried. Choosing and wearing the right perfume helps you to make your body smell good and increases your confidence at any place to which you go. There is not too much sweat in the cold seasons; however, it is still important to wear a nice perfume that suits these seasons. To help you quickly get what you want, we present to you the following 36 best perfumes for fall and winter of current and next year trends. Elizabeth and James Nirvana Bourbon & Nirvana Rose are two new perfumes introduced to women by the twin sisters Mary-Kate and Ashley Olson who are known as famous American actresses and style icons and are the founders of Elizabeth and James fashion brand as well. Nirvana Bourbon is a passionate oriental perfume since it is a blend of Bourbon vanilla, oak and tuberose. 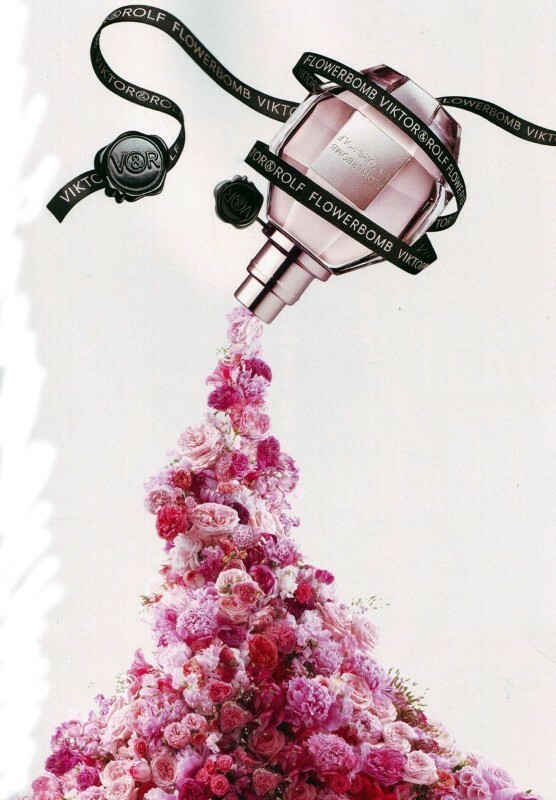 On the other hand, Nirvana Rose is a sophisticated floral scent that features May rose, vetiver, and geranium. 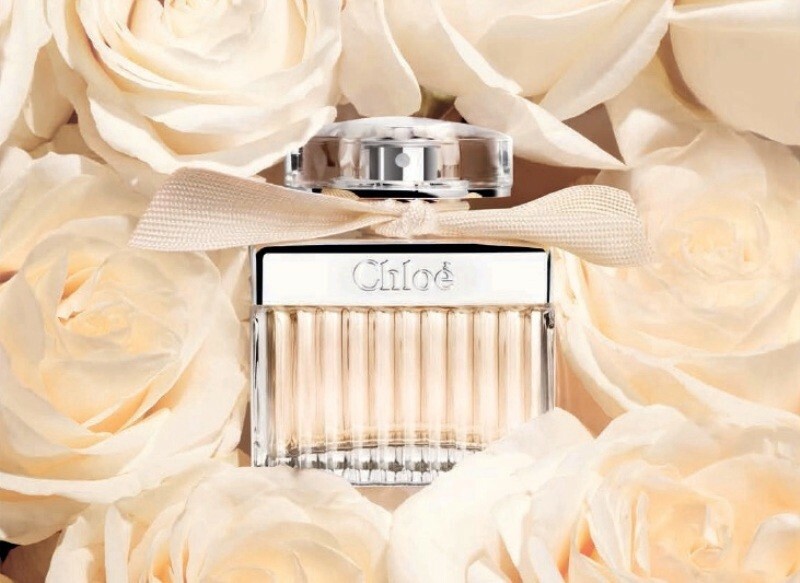 Chloé Fleur de Parfum is a floral perfume created for women by perfumers Mylene Alran and Michel Almairac. 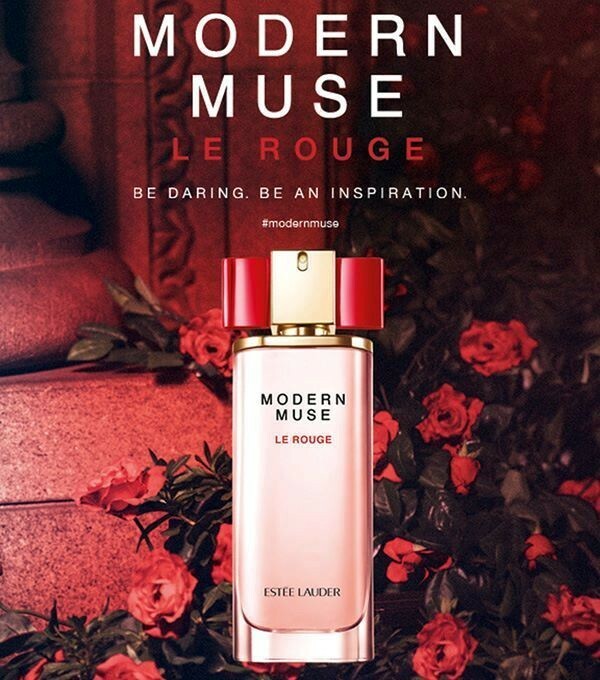 The perfume is composed of verbena, grapefruit, and bergamot as top notes; rose, cherry blossom, peach, and black currant as middle notes; in addition to white musk, cedar, and rice as base notes. Do you like the smell of oriental fragrances? 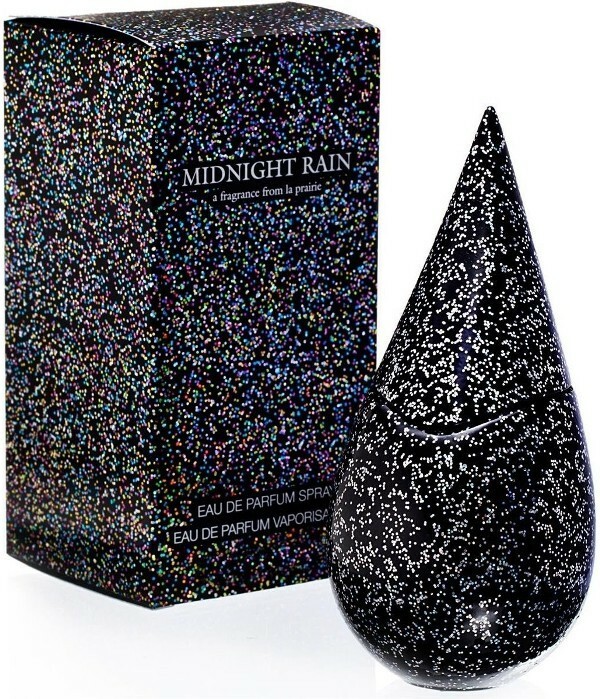 If your answer is yes, then you will surely like this fragrance. 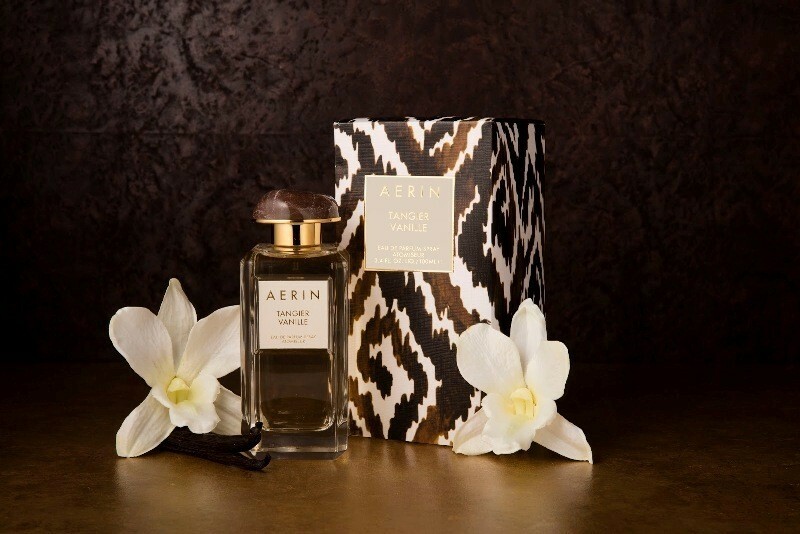 Tangier Vanille is an oriental fragrance presented by Aerin Lauder for women. 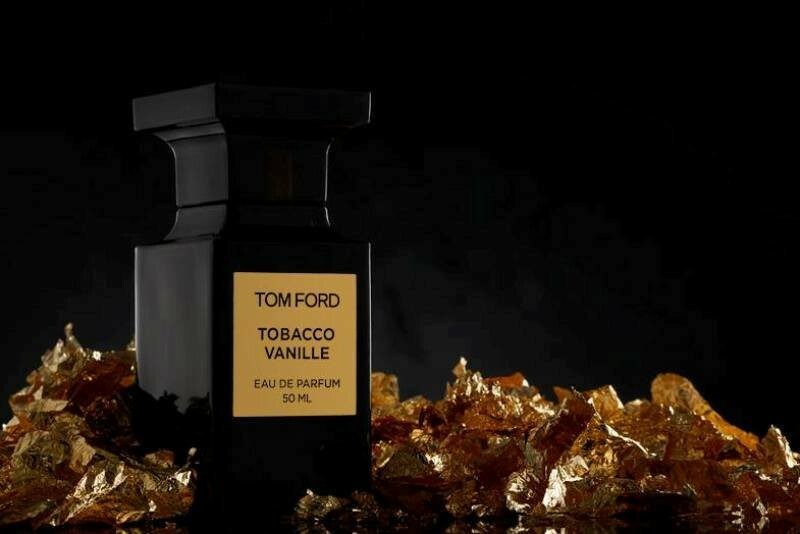 It is a mixture of vanilla, rose, and bergamot as top notes; amber as the only middle note; and musk with sandalwood as base notes. This scent is for those who love classic vanilla fragrances. 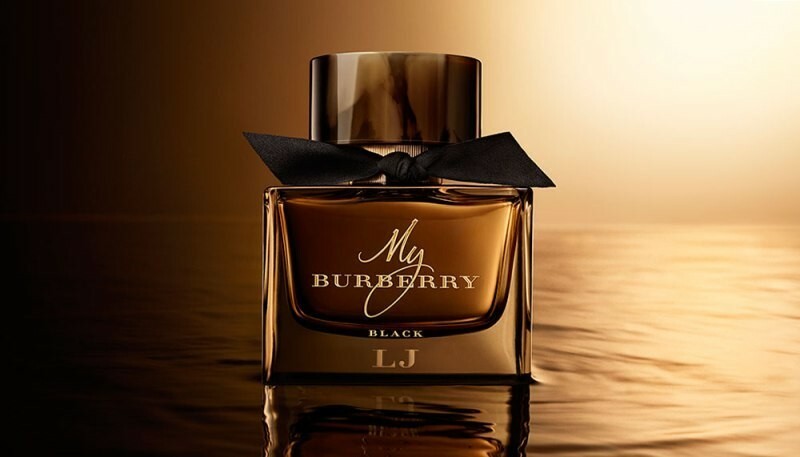 My Burberry Black is a new Eau de Toilette created by Burberry for women. This sensual scent is a blend of jasmine as a top note; peach and rose as middle notes accompanied by amber and patchouli as base notes. There is also another new edition especially presented to men. 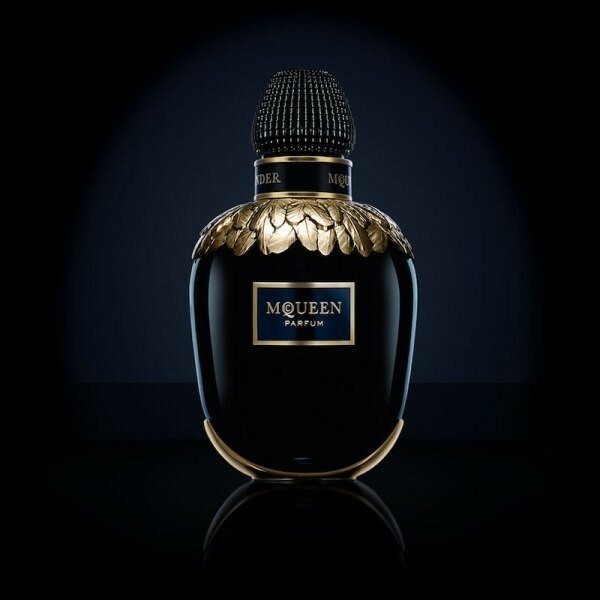 McQueen Parfum is one of the best oriental floral perfumes to be presented by Alexander McQueen. 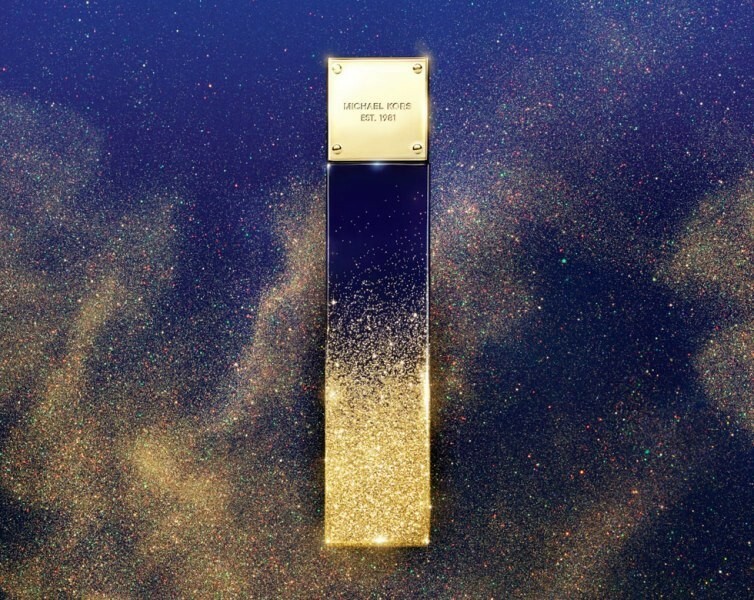 The main notes you are going to find in this perfume include clove, black pepper, and pink pepper as top notes; Jasmine Sambac, Tuberose, and Ylang-Ylang as middle notes in addition to vetiver as a base note. 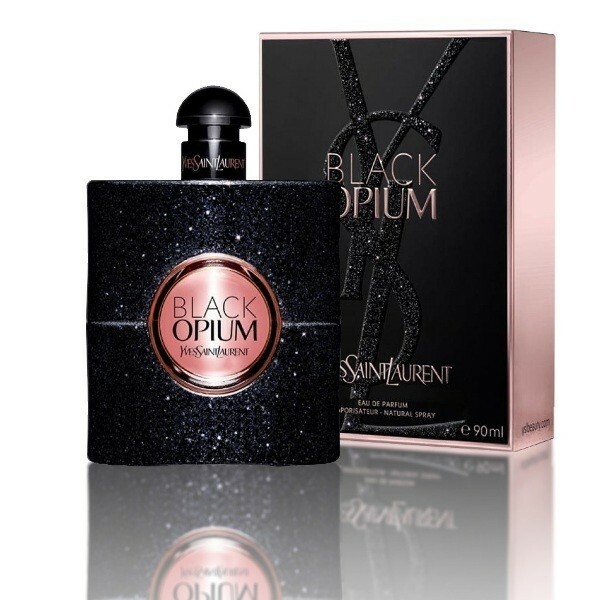 This amazing combination makes the perfume one of the best perfumes to wear in winter. 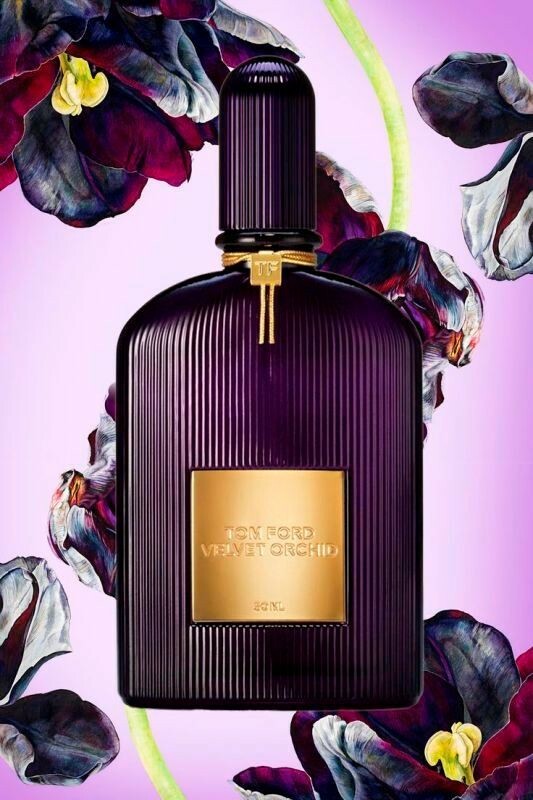 Velvet Orchid Lumière is an oriental floral scent presented by Tom Ford for women. 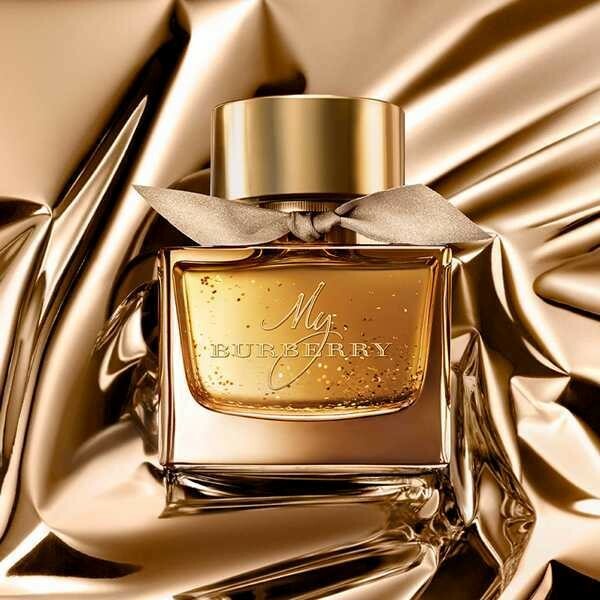 It is made of Italian bergamot, honey, rum, and mandarin orange as top notes; black orchid, rose, and jasmine as middle notes accompanied by vanilla, myrrh, and sandalwood as base notes. 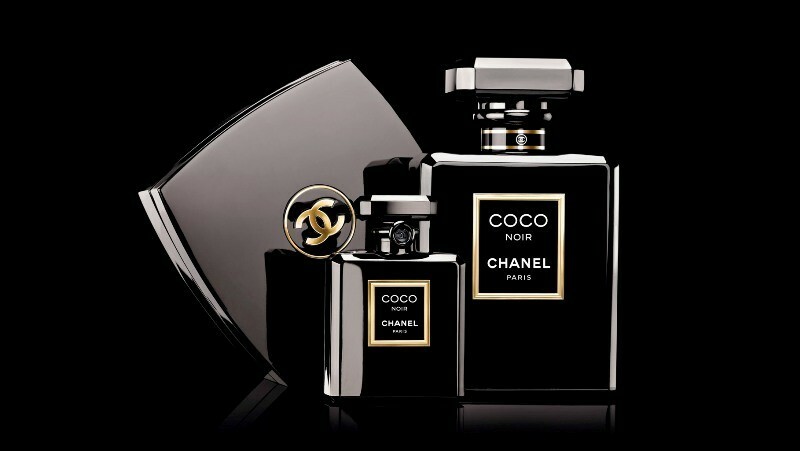 This luxurious perfume is perfect for a late night date. 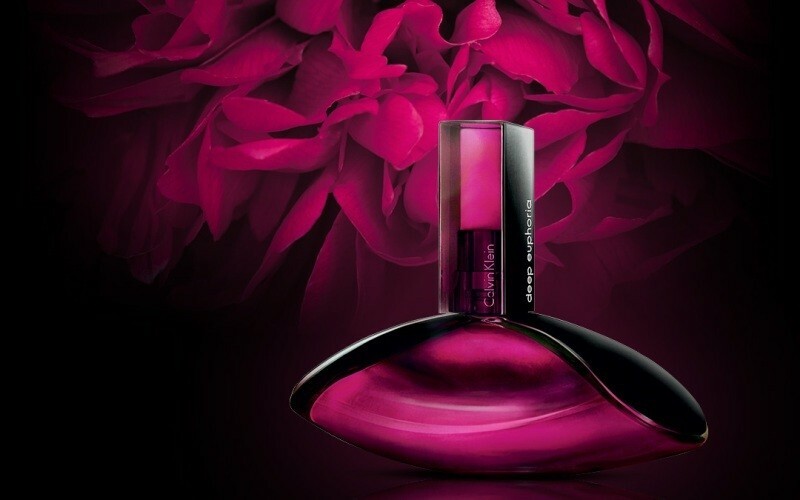 B. Balenciaga Intense is a woody fruity fragrance presented to women for fall and winter seasons. Top notes are green tea, soybean, and blueberry. 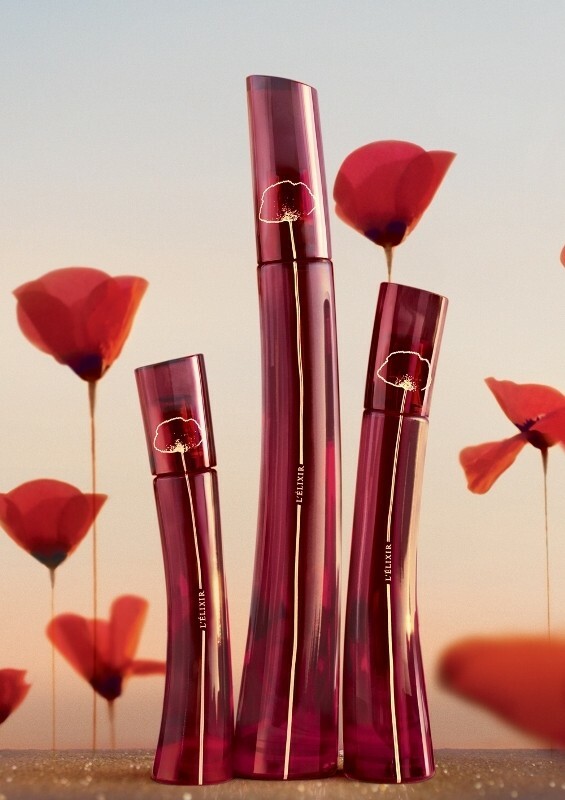 The only middle note is night blooming cereus, while the base notes are mahogany and cedar. 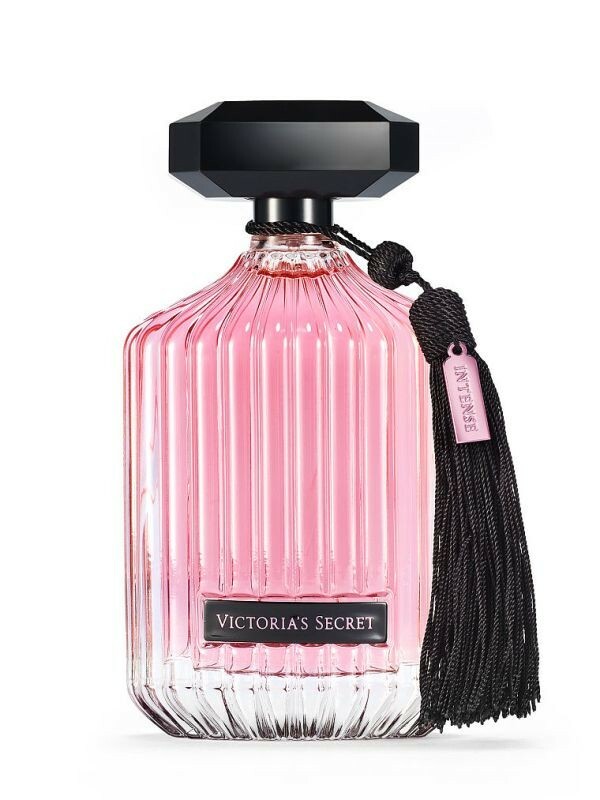 The perfume comes in a dark pink bottle that is so impressive and can be presented as a nice gift in the cold seasons. 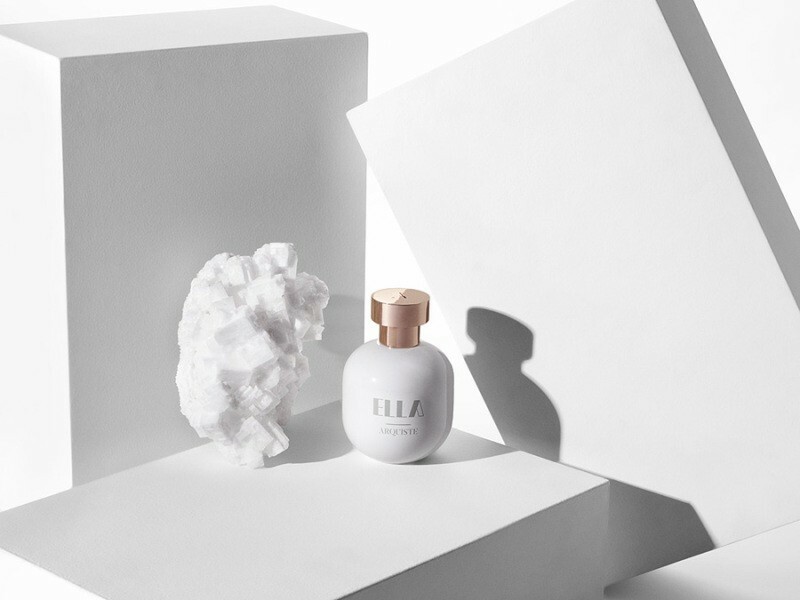 Ella is a new fragrance created by Arquiste for women. 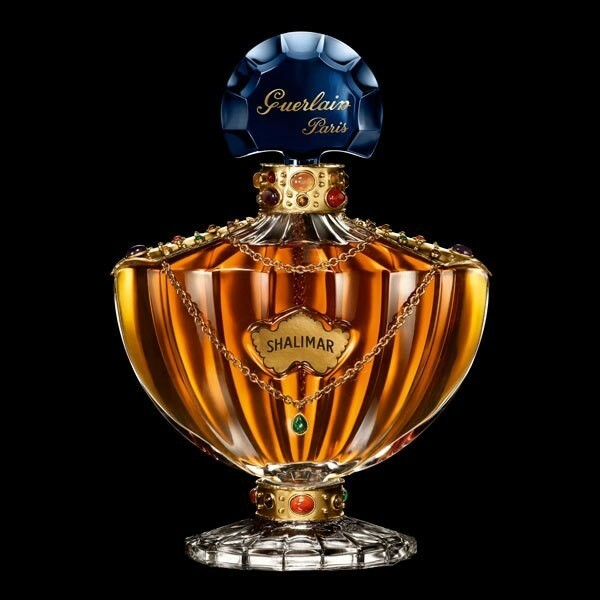 Perfumer Rodrigo Flores-Roux has used honey, ambergris, civet, smoke, vetiver, patchouli, angelica, cardamom, jasmine, Turkish rose, and carrot seeds to finally make this breathtaking perfume for women to use in the fall and winter seasons. 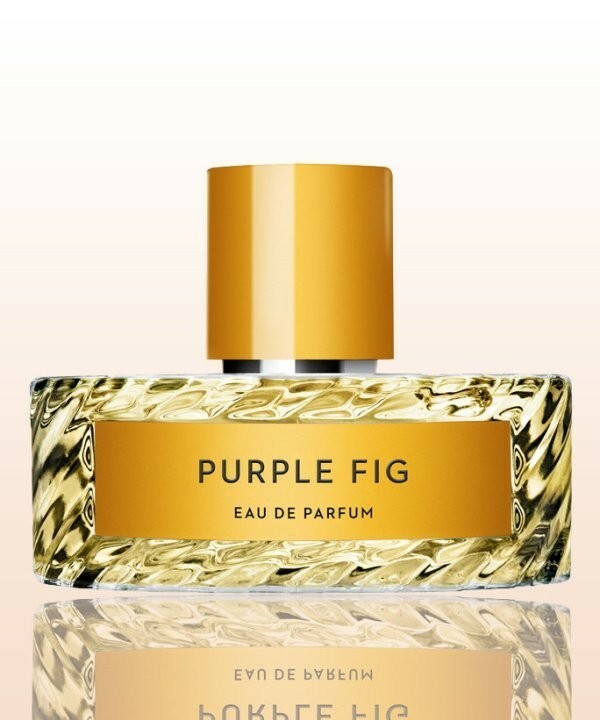 Purple Fig is an aromatic fragrance created by Vilhelm Parfumerie for both men and women. This new fragrance features angelica, cassis, and lemon as top notes; galbanum and cyclamen as middle notes; and cypress with Virginian cedar as base notes. 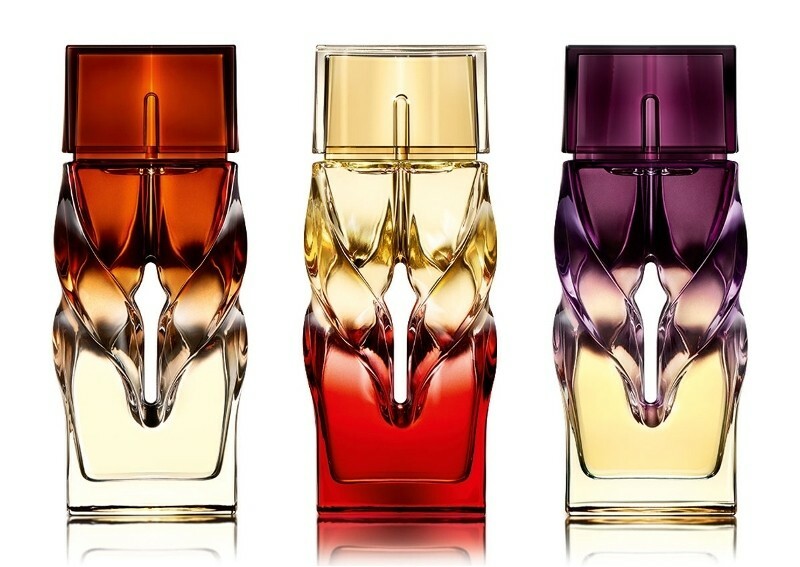 Scent of a Dream perfume for women is the first fragrance to be presented by make-up artist Charlotte Tilbury. 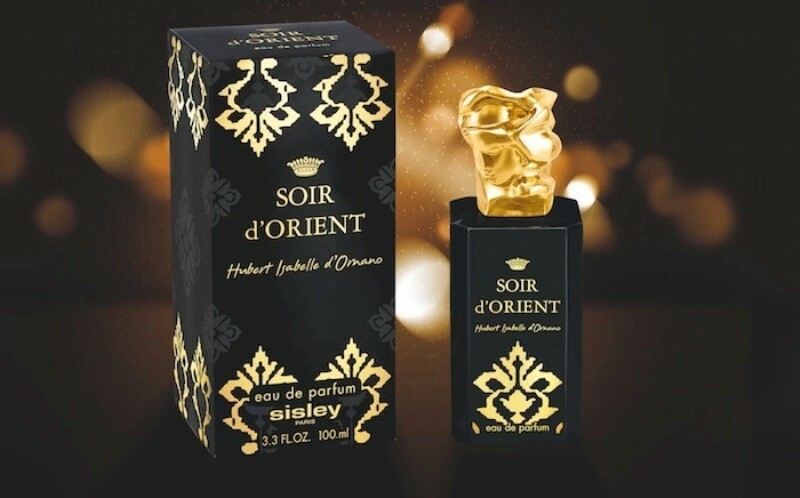 It is a combination of lemon, peach, black pepper, saffron, bergamot and mandarin orange as top notes; incense, patchouli, jasmine, violet and tuberose as floral middle notes; and fire tree, ISO-E Super, hedione and ambroxan as base notes. 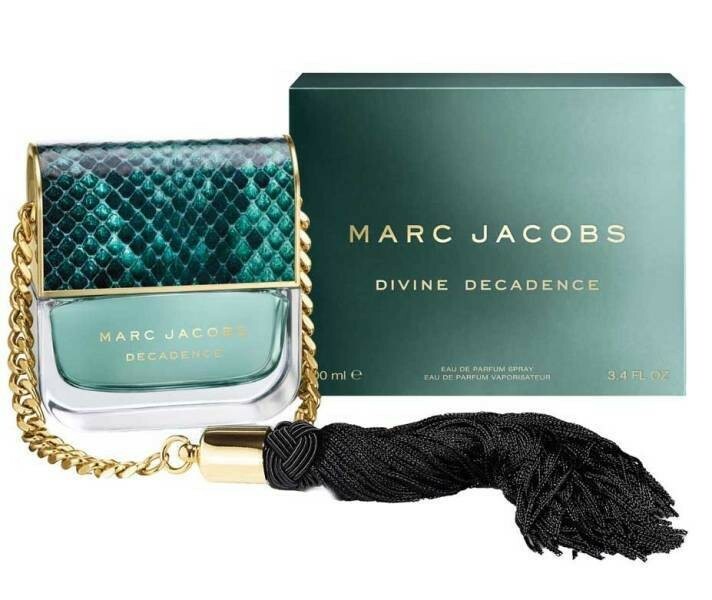 Divine Decadence is an oriental floral perfume presented by Marc Jacobs. It is a lighter version of Marc Jacobs Decadence that was launched in 2015. 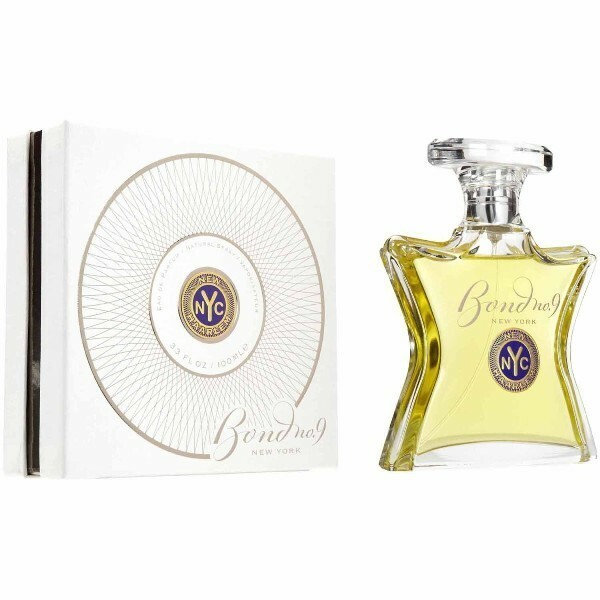 This sensual and luxurious scent is a composition of orange blossom, bergamot, and champagne as top notes; honeysuckle, hortensia, and gardenia as middle notes, while the base notes include vanilla, saffron, and amber.